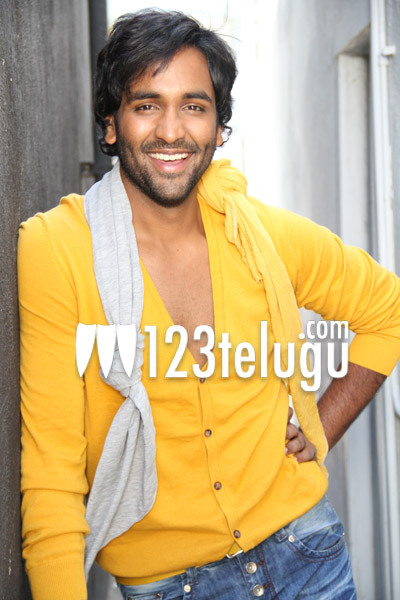 Vishnu Manchu, who was shooting for Doosukeltha until recently, has moved on to his next untitled film which has a huge star cast including Mohan Babu, Manchu Manoj, Varun Sandesh, Tanish, Hansika and Pranitha Subhash. Srivas is directing the film and it was launched last month in Hyderabad. The first schedule of the film is going to begin this week in Europe and a song is being canned on Vishnu Manchu and Hansika in Slovenia. Incidentally, a song in Vishnu, Lavanya starrer Doosukeltha was also shot in the same country few days ago. Vishnu and Hansika are teaming up for the second time and their previous film Dhenikaina Ready was a big success at box office. More details about this untitled multi-starrer film will be revealed soon. MM Keeravani, Bappa Lahiri, Achu and Baba Sehgal are scoring the music.